File these updates in the “back from the dead” folder, because both of these panels feature characters (or shows) that were dead. As most fans know, Lucifer was canceled by Fox, but the #SaveLucifer campaign dialed up the heat and helped saved the show—not on Fox, mind you, but on Netflix. And just like a phoenix rising from the ashes, Lucifer is returning to Comic-Con—and we bet the response from fans will be pretty intense. Since most panels have already been finalized, and Lucifer got saved after the deadline, it’s doubtful there will be a Lucifer panel, although they’ll likely do something else, such as showing up at another panel, being at a booth on the floor, or maybe even some sort of offsite. Either way, Lucifer fans rejoice. The other resurrection is Jon Bernthal, who played Shane in the first two seasons of The Walking Dead before being killed off by Rick, played by Andrew Lincoln, and his young son Carl, played by Chandler Riggs. 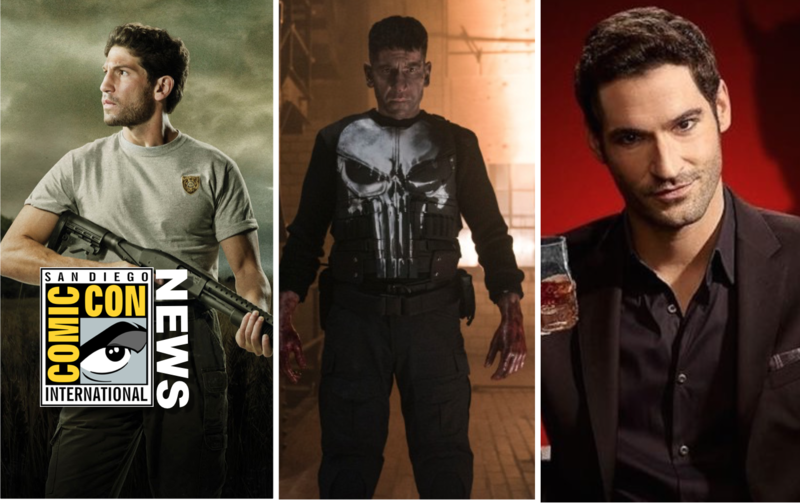 In a shocker announcement, he’s making the trek down to San Diego to be part of The Walking Dead Hall H panel, and possibly a Punisher panel, as well. Since this will be Andrew Lincoln’s swan song on the show (and final Comic-Con experience for a while), expect a lot of love from fans and producers. 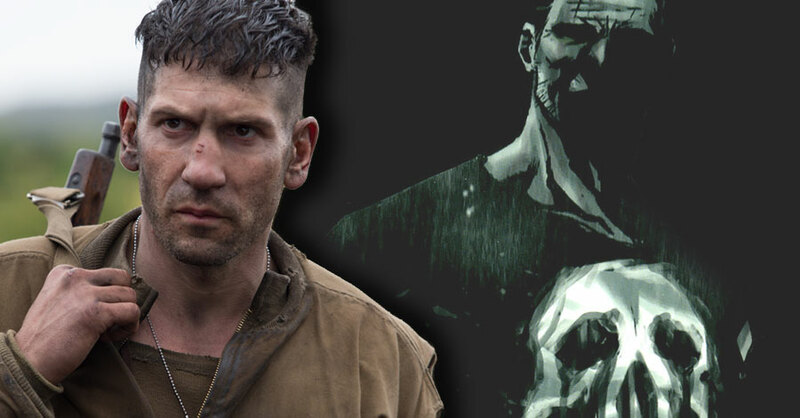 Bernthal’s presence hints at some sort of flashback storyline. There’s no way to bring his character back into the current storyline—Rick killed Shane, then Carl killed Shane’s zombie, a real daddy-son one-two punch!